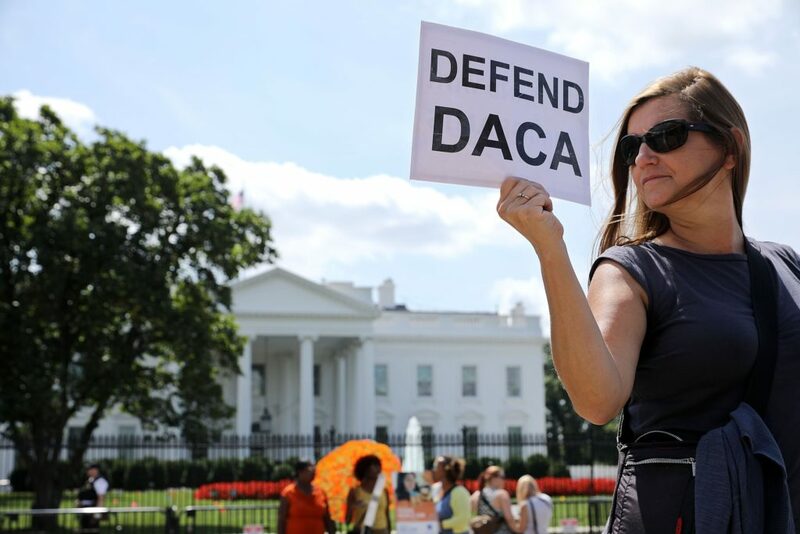 William Alsup, a Federal judge in San Francisco, blocked President Donald Trump’s administration’s plans to end the Deferred Action for Childhood Arrivals (DACA) program. Alsup’s decision will protect 800,0000 young undocumented immigrants from deportation for now. Alsup stated that the program should remain in place while litigation is in process. The negotiations for immigration reform could get complicated due to Alsup’s ruling. Alsup ruled that the government didn’t have to process new applications from people who never received protection under the program. But he ordered to continue processing renewal applications for those covered by DACA in the past. “It just shows everyone how broken and unfair our Court System is when the opposing side in a case (such as DACA) always runs to the 9th Circuit and almost always wins before being reversed by higher courts,” Trump wrote on Twitter. The ‘Bill of Love’ is another issue related to DACA. 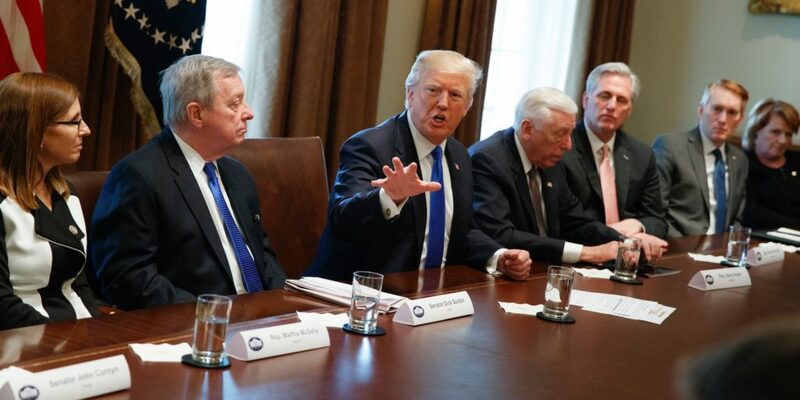 Proposed by Trump in a bipartisan meeting with Republicans and Democrats on Tuesday, Trump urged lawmakers to pass a ‘Bill of Love’ to resolve DACA. Trump has been sending mixed signals on immigration lately. He is trying to end DACA, and then he proposes the Bill of Love, but then he addresses the border wall situation. 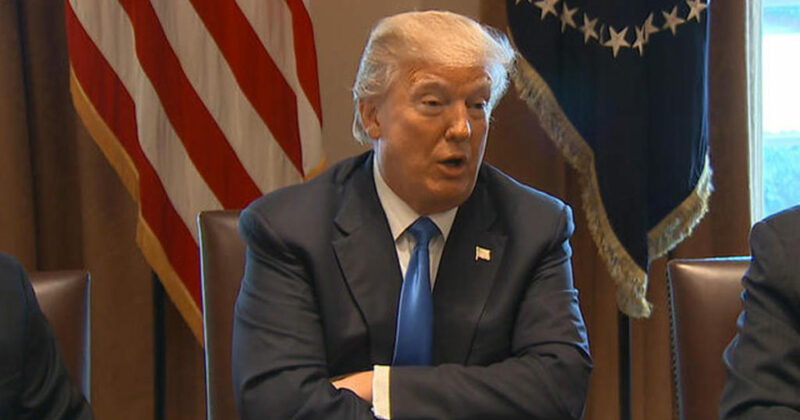 When he met with both parties, Trump said he would agree to anything the people in the room come up with. “I am very much reliant on the people in this room,” he said. Funding for his border wall will have to be part of any agreement.